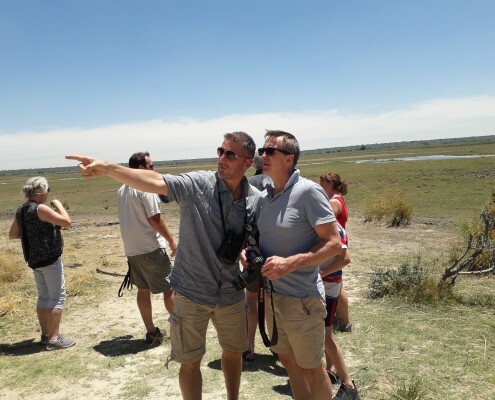 Iolo will be leading a very special wildlife safari to Namibia and Botswana for Natoura Voyage Wildlife Travel in November 2020 exploring Etosha, Okavango, Chobe and Victoria Falls. 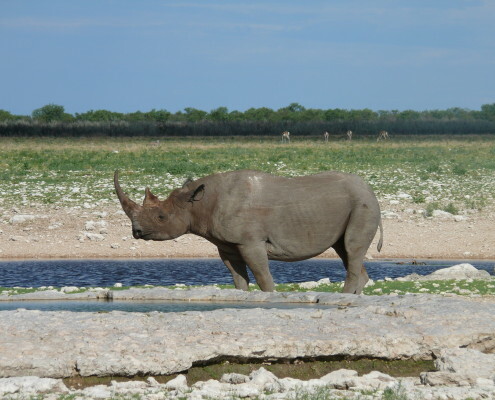 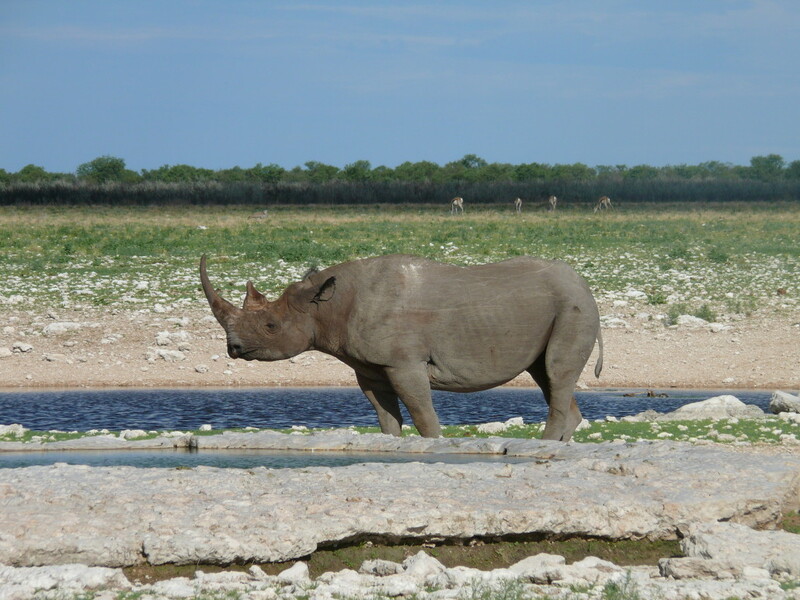 Said to be the best place in the world to see Black Rhino, Etosha National Park is Namibia’s premier game viewing experience. 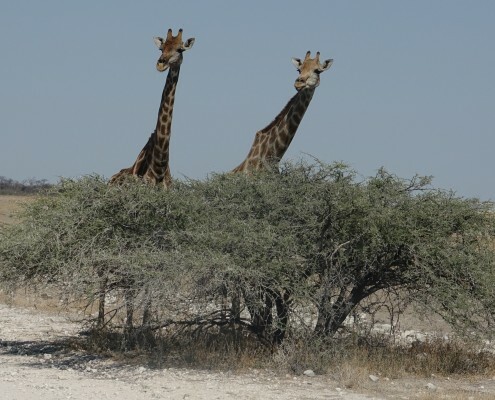 With its diverse vegetation it attracts a variety of wildlife – more than 300 species of birds and 114 species of mammal. 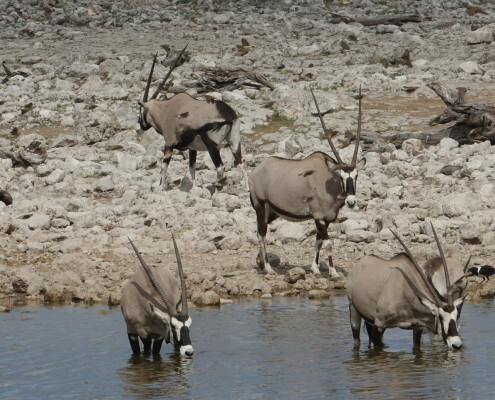 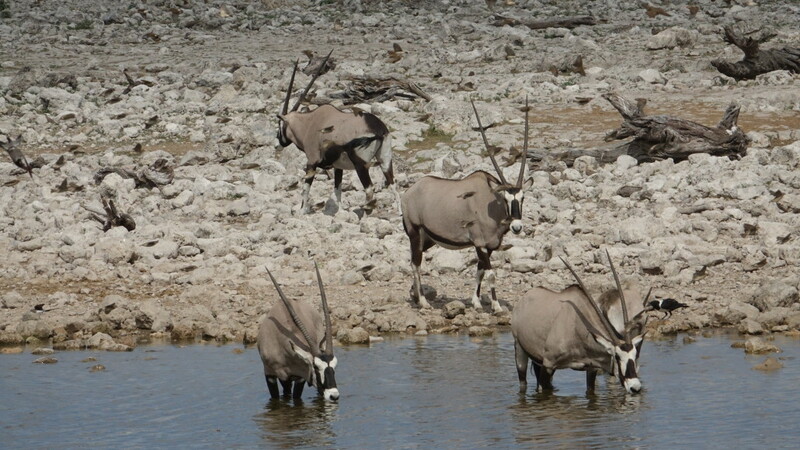 Other game include elephant, lion, leopard, cheetah, hyena, giraffe, honey-badger, black-faced impala, kudu, eland, damara dik–dik, warthog and big herds of springbok, zebra, blue wildebeest, red hartebeest and oryx. 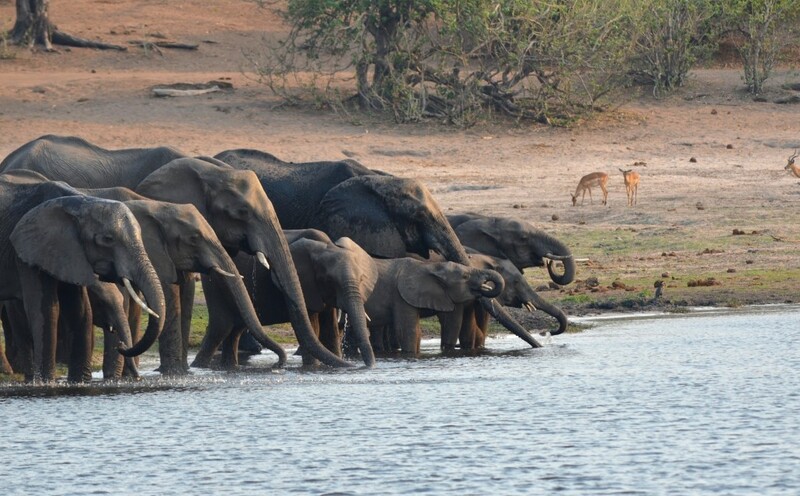 We’ll visit Mahango Game Park looking for elephants and maybe we’ll be fortunate enough to see crocodiles. 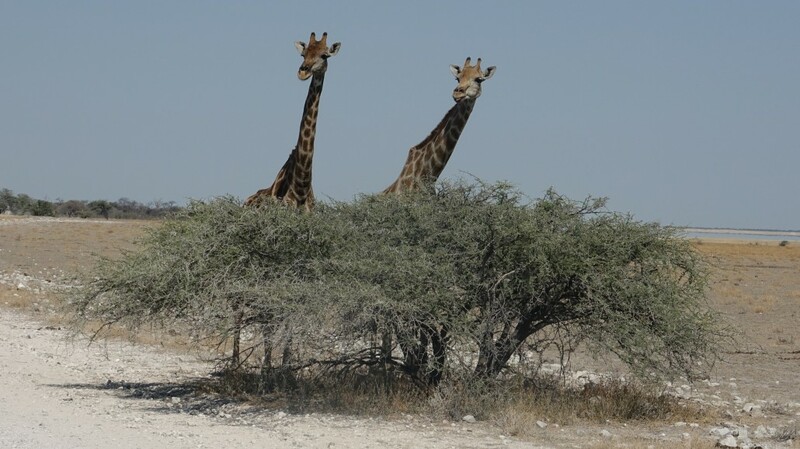 The bird watching is excellent. 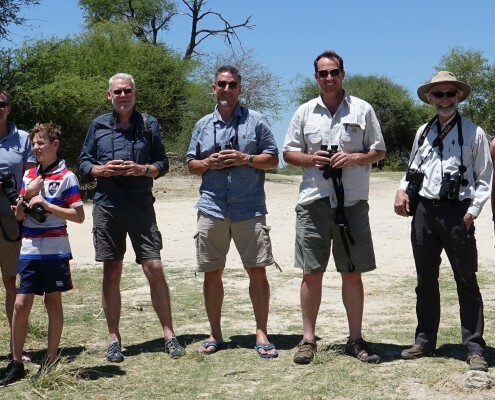 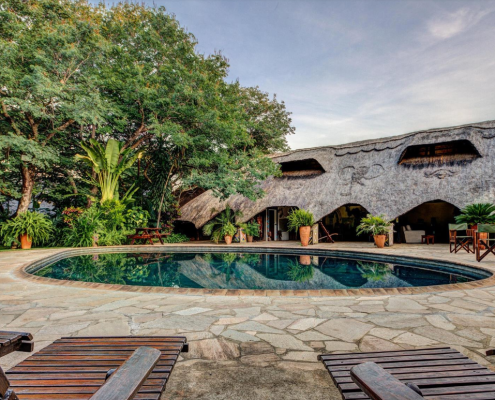 On to the gateway to the scenic Tsodilo Hills is The Okavango Panhandle, dotted with several villages featuring tribal cave paintings, some dating back as far as 20,000 years. There are also a number of well-established riverside camps that provide comfortable tourist accommodation. 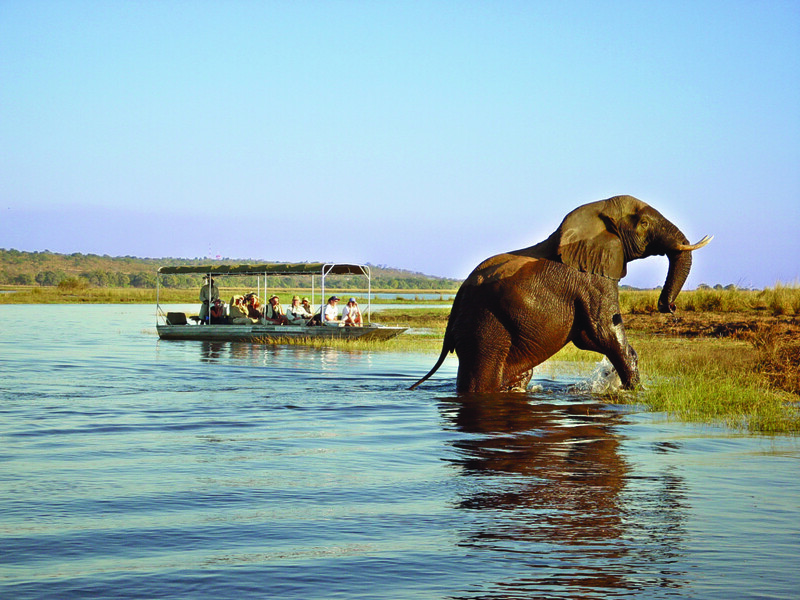 Visitors can enjoy excellent fishing, first-class birding, boating on the Okavango river and game viewing in the Mahangu National Park. 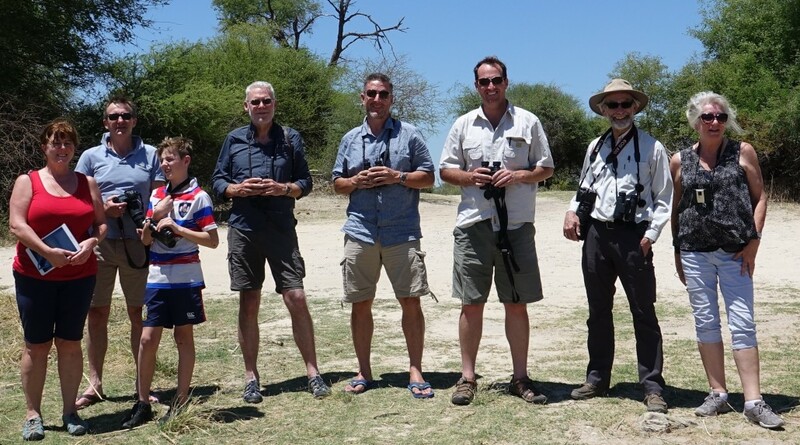 Meandering through the spectacular Caprivi Strip in northwest Namibia offering excellent game viewing. 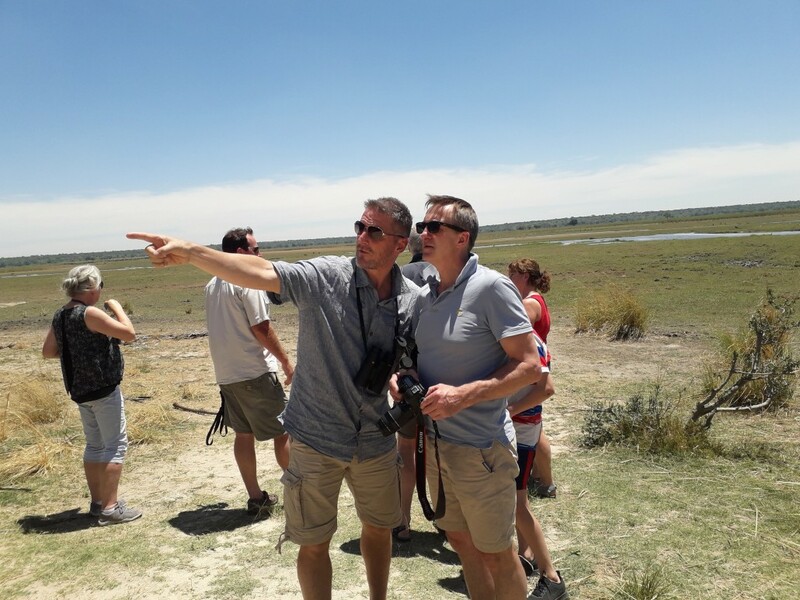 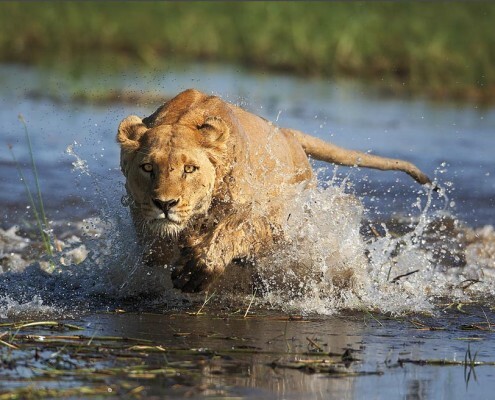 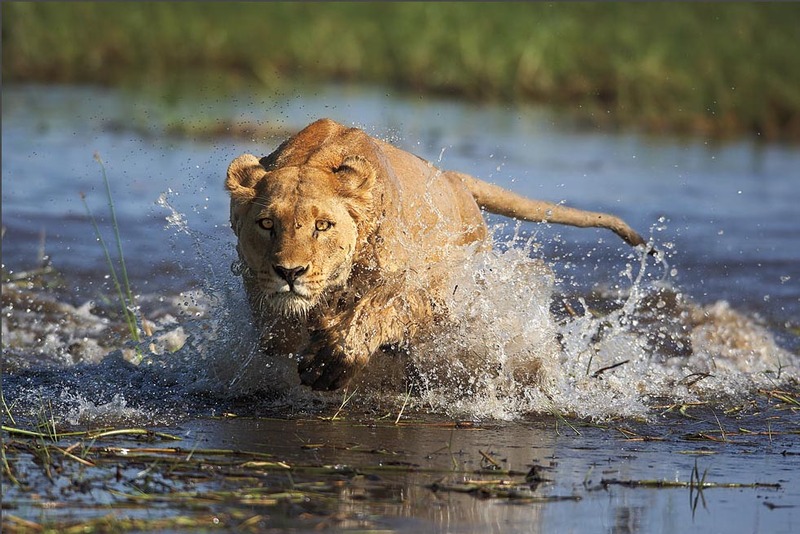 The perennial waters of the river attract plentiful wildlife including large herds of elephant, hippos, crocodiles, red lechwe, turtles, zebra, impala, spotted-necked otters and over 400 species of bird. 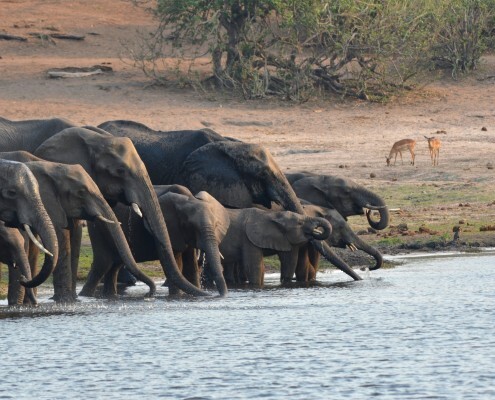 Renowned for its impressive, shifting migratory population of more than 50 000 elephants, Chobe National Park provides a sanctuary to an astonishing array of African wildlife. 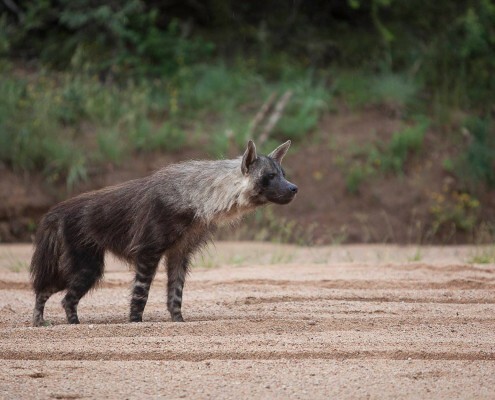 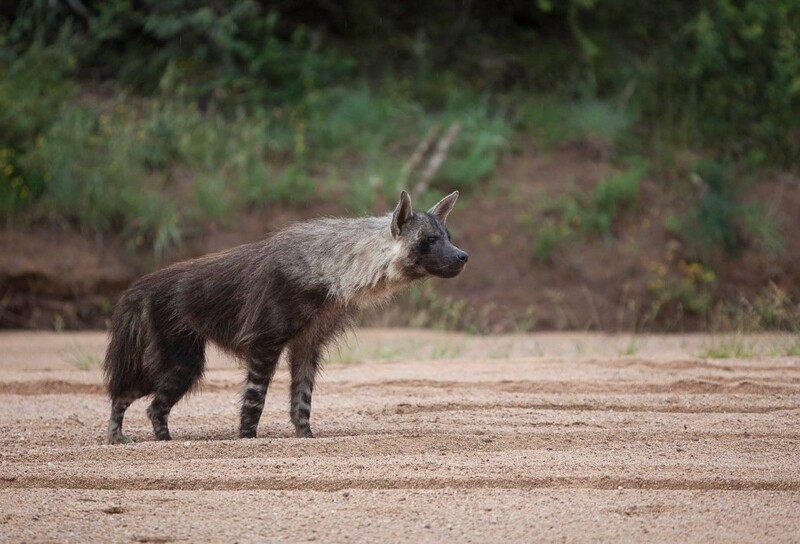 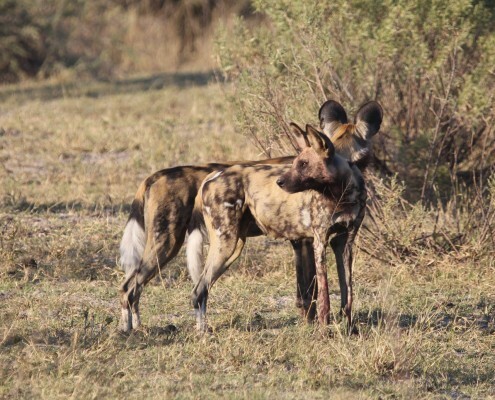 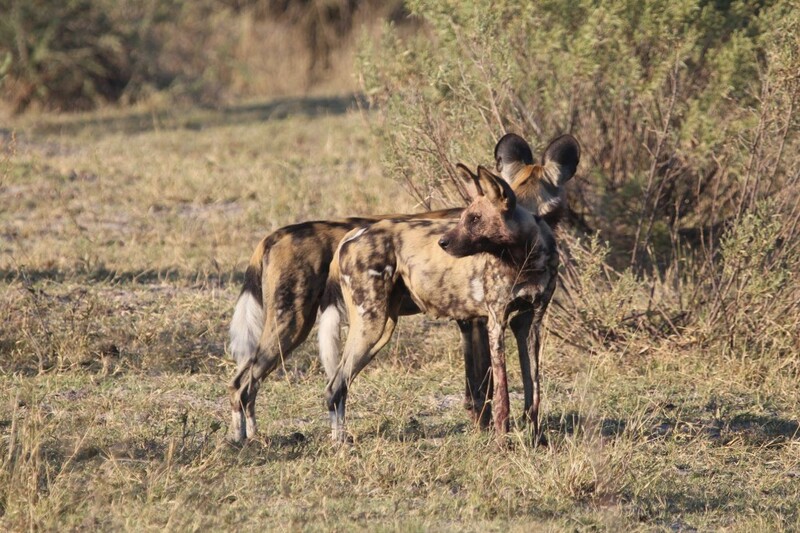 In addition to spotting Chobe’s great pachyderm herds, you are likely to spot lion, leopard, hyena, wild dog, impala, waterbuck, kudu, zebra, wildebeest giraffe, and warthog. 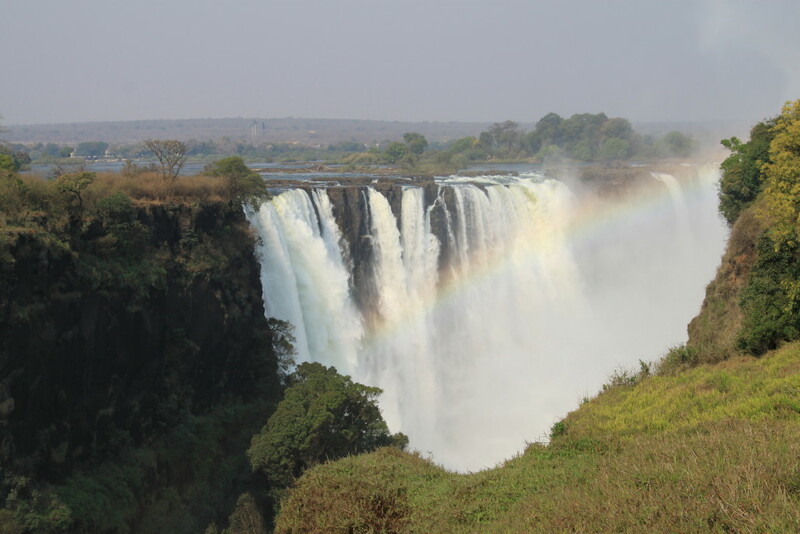 Victoria Falls – what a finale! 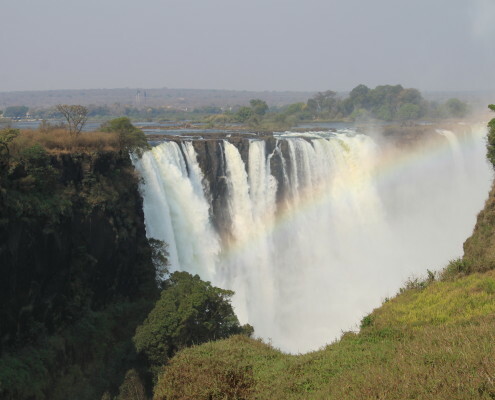 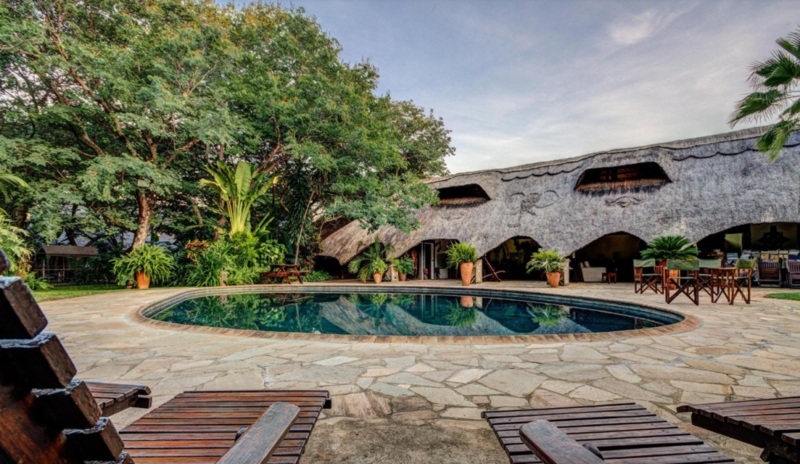 Resting on the southern banks of the Zambezi River at the western end of the eponymous falls, this popular tourist town is compact enough to walk around and makes an ideal base for travellers exploring the seventh wonder of the world, the unfathomably vast Victoria Falls.